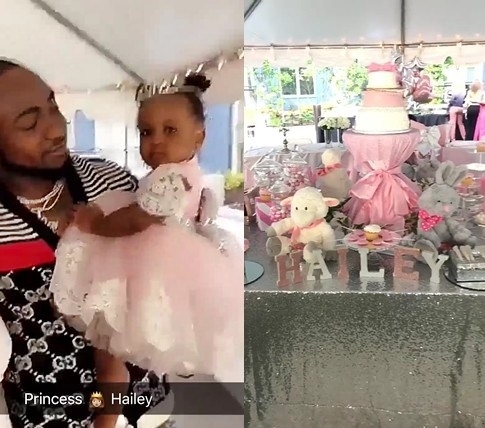 Singer Davido welcomed a baby girl, Hailey last year with second babymama. He’s presently in Atlanta to celebrate his second daughters 1st birthday. 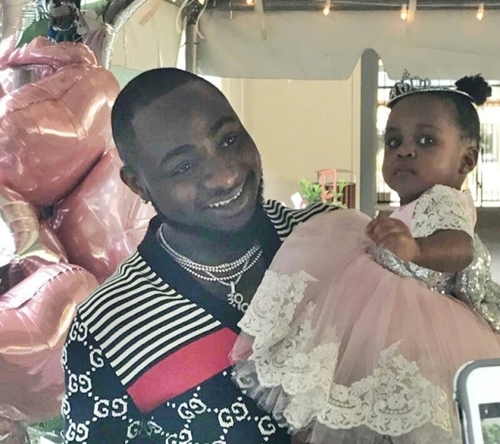 Davido organized a birthday party for Hailey in Atlanta. 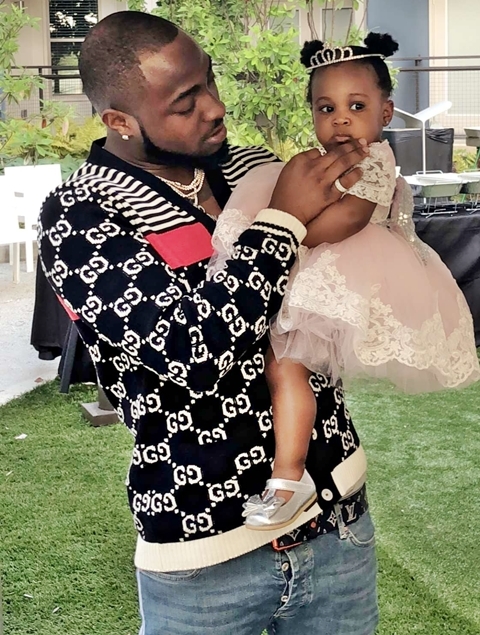 According to the singer, there is no excuse when it comes to family. He returns to Nigeria in a day to connect to Sierra Leone.